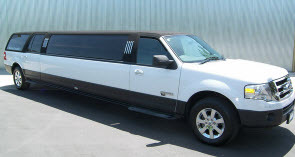 Whether you need a ride to the prom or need to be picked up from the airport, you want to make sure you hire a reliable limousine company like Pam’s Pretty Limousines. There is a lot that goes into a good company making sure you get the ride that you were hoping for. Some of the areas that they need to have knowledge in are listed below. This can help you when making a decision about a service and what you need to take into account when scheduling your next ride. Whether you live in the local area or not, you need to know what to expect with the traffic. This can help determine what time you need to schedule with the driver to be picked up. A good driver and company will know where you are going and what time of day it is so that they can take into account how long it will take. They always want you to be on time to whatever event it is you are going to. Another thing that needs to be accounted for when it comes to hiring a limousine company is the amount of people that will be traveling with you. 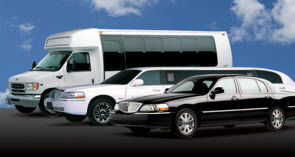 You will need to know what type of limousine you need to accommodate the proper number of passengers. You also can request certain kinds of items such as alcohol depending on the age or the group as well. Weather can play a part in travel plans. If there is going to be inclement weather in the area then you need to account for that when planning a pick up and drop off time. If there is severe enough weather it can cause delays because of road damage or closures. Hiring an experienced limousine company like Pam’s Pretty Limousines will ensure you are kept up to date on weather reports and any road delays there may be in the path. You should always have a backup route in mind when traveling. 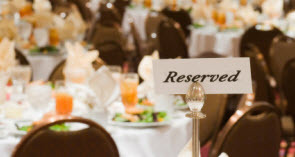 Hiring a limousine service is an important part of any event. Make sure that you take time to understand the company and what they offer. You will also want to make sure that you have a travel itinerary for the driver and yourself so you know when and where you are going. Call Pam’s Pretty Limousines for a professional ride to any destination.